Mark spent over 16 years as a software developer spanning Fortune 500 to start-up companies. 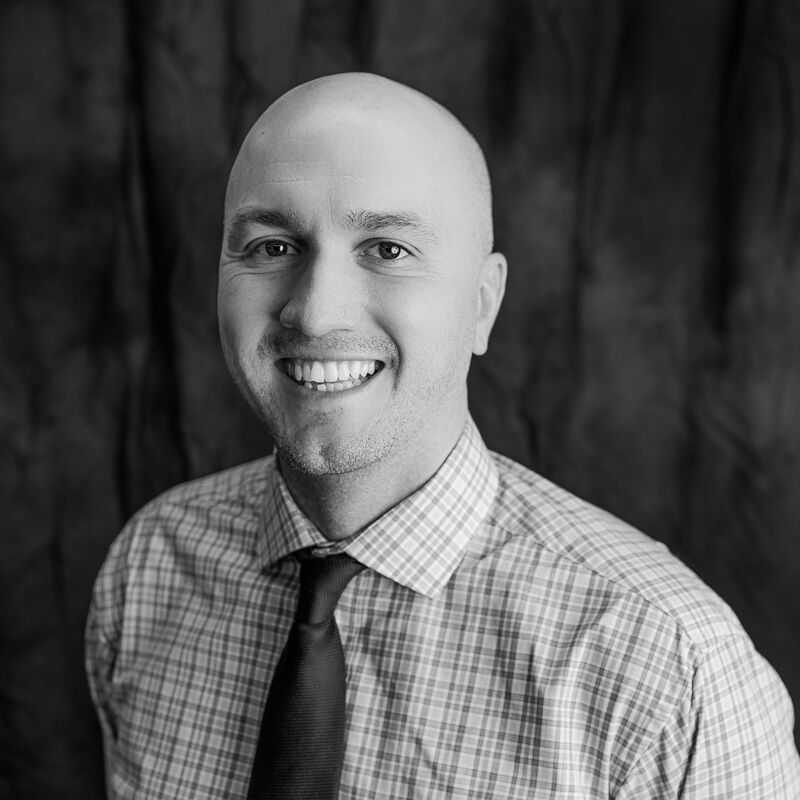 After spending over four years as a consultant at OPI, Mark moved into a strategic management role to better connect the expanding consultant base of Omaha with the sales process and team. Mark interfaces with the consultants and clients on a daily basis to ensure that Object Partners continues to deliver top notch services while also managing day-to-day operations of the Omaha branch.